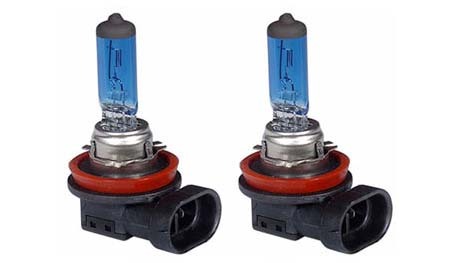 *Only if your Cooper has halogen bulbs. 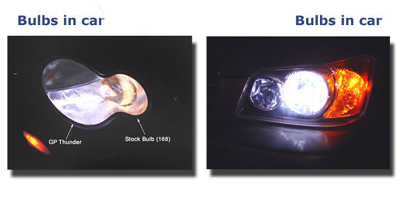 Please ensure your vehicle does NOT have HID low/high beams. 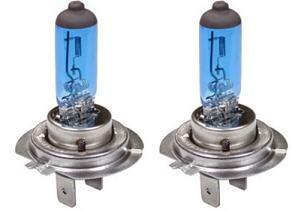 **If you Mini is equipped with HID low beams then the high beam bulb is H9.